Who doesn't want to save money? I know all of us want to save money especially if a big chunk of it goes to our utilities. Just to share, last month, I have called our cable provider to downgrade our plan just to the basics since we weren't able to utilize the long list of channels we have. 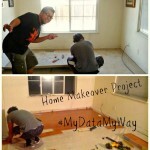 We have saved $20 per month, and this savings can go towards other bills. While on the other hand it is also St. Patrick's Day and the best time to save on some greens, it is also time for me to do Spring Cleaning (with our bills), and my next target, our mobile phone bill! 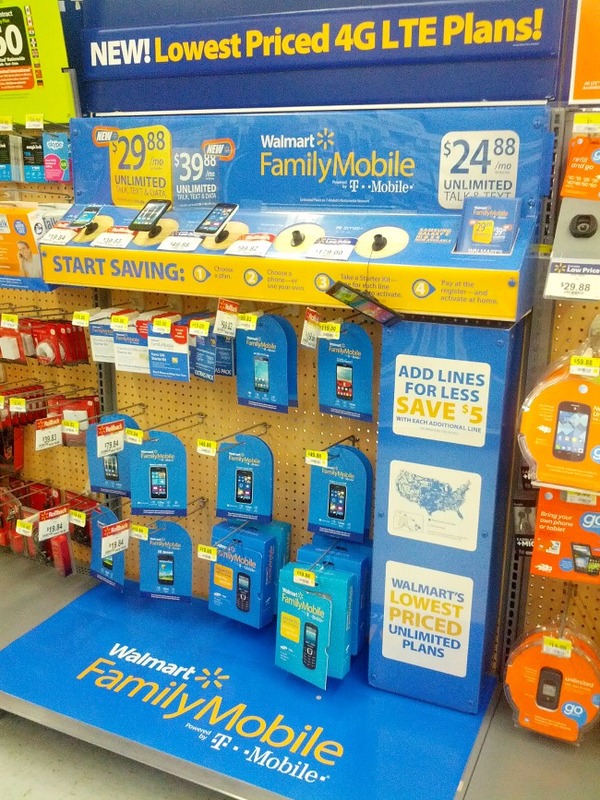 I have recently explored on how to save for our mobile service, and in doing so, I've gone to the nearest Walmart and checked out what it has to offer. 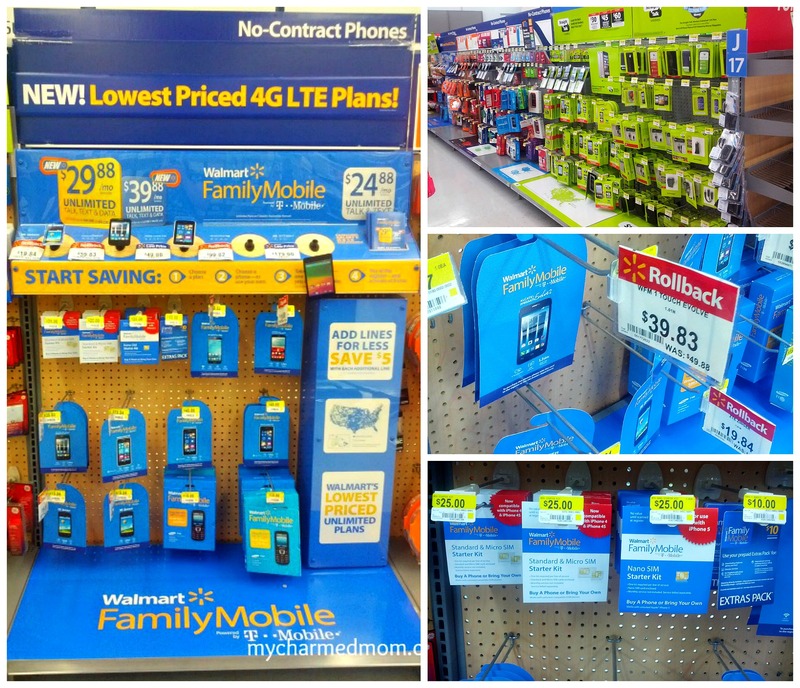 I have come across the aisle somewhere in the Electronics section where it has an assortment of no contract phone services and in there, I have discovered a great deal of savings through the Walmart Family Mobile which offers Unlimited Talk Text and Data/Web. 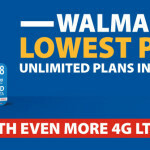 Would you believe that the Walmart Family Mobile service is just $29.88/month (for the first line) Unlimited Talk, Text & Data service plan which includes up to 500MB of 4G LTE data? 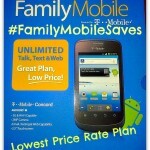 I believe that this deal has the Lowest Priced Unlimited Plan in the market today. 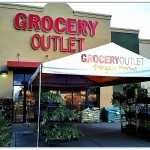 I was excited to find out more as the Walmart representative explained the plans. In the end, I purchased the Alcatel Evolve 2 for $39.83 (was at $59.88) and the $25.00 starter kit and I am all set! Just imagine the savings! 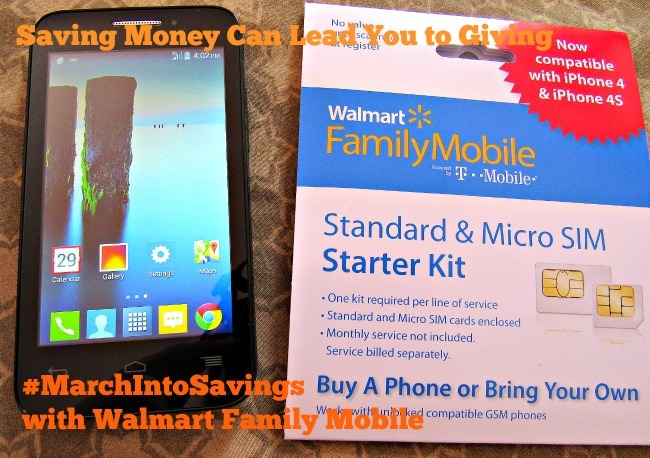 We're paying $40/mo for the same service from another provider and so with the Walmart Family Mobile service for just $29.88/month we will be saving $10.12 per month, in total it's going to be $120 savings in a year. 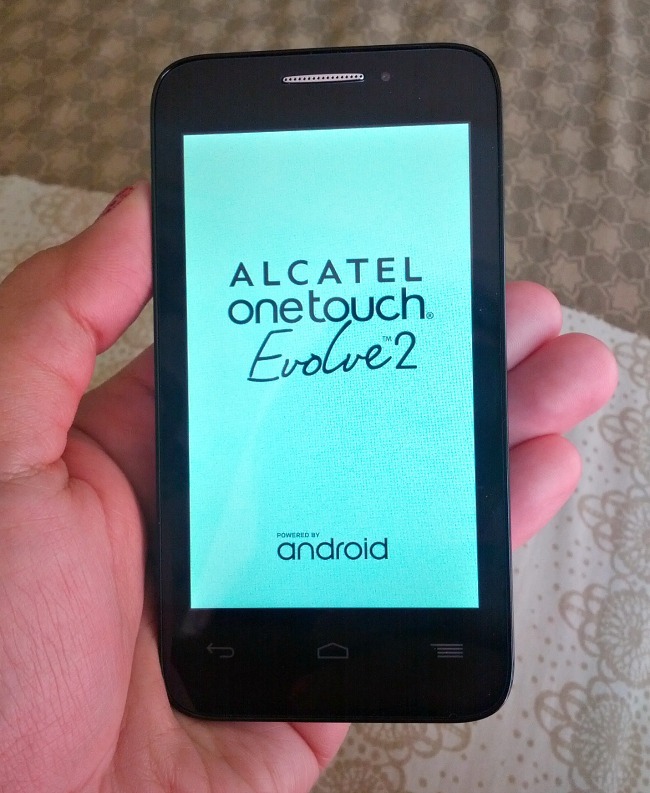 The Alcatel Evolve 2 is a smartphone that has a pocket-friendly design and offers a simple and intuitive experience. You can easily snap photos and videos that you can share with family and friends; plus enjoy playing games or watching videos on the large, touch-screen display; and seamlessly run your favorite apps. And you know what, the savings I got from the reasonably-priced Walmart Family Mobile service will be used to help provide education to a kid in the Philippines. How awesome is that? 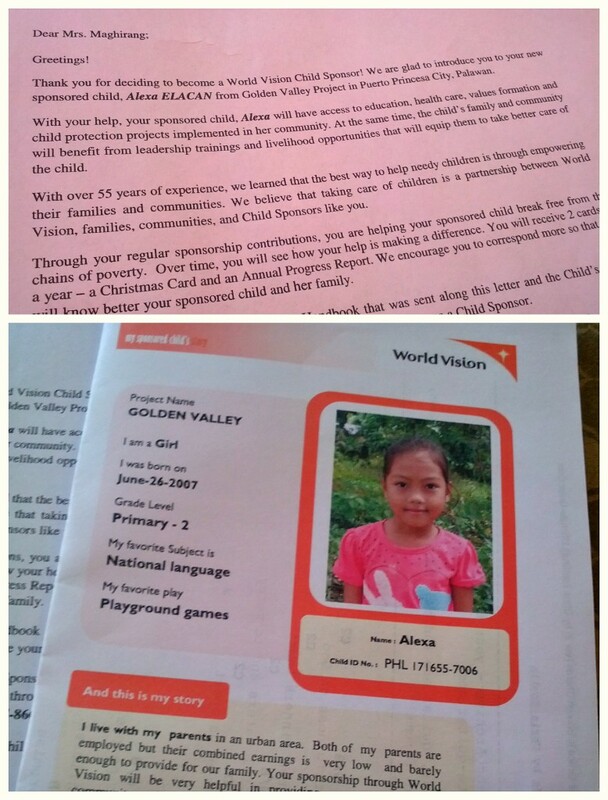 Walmart Family Mobile paved the way for me to save and realign our budget so we will be able to be a blessing to others. And just like the title of this post "Saving Money Can Lead You to Giving", I am just happy I made the switch and saved. What about you, do you have any similar stories to tell? I would love to read them in the comments below. What a great deal! Love Walmart phone plans! 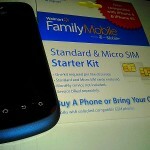 We got our phone plan similar to what Walmart offers. We've been using it for the past 13 months since we moved to the USA. Can't complain, it's pretty cheap with $30 all inclusive. What a great deal 🙂 I feel like pretty soon, contract cell phone plans will become a thing of the past. This is a great affordable option for many! Their plans are so affordable! Love that it's no contract! Great deal for a phone and service!